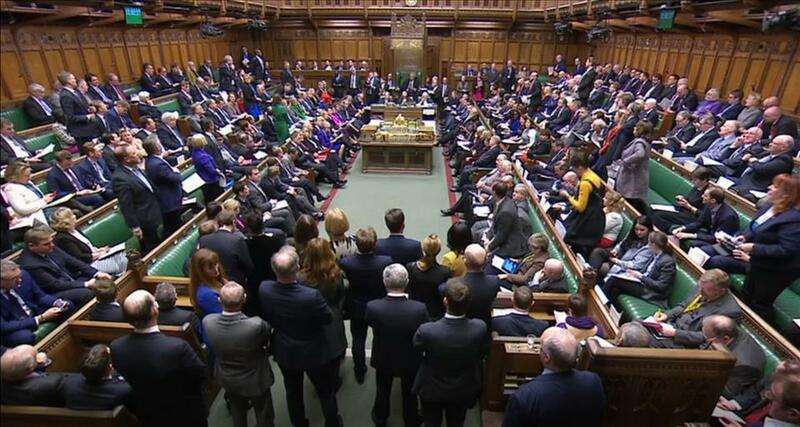 (MENAFN - The Conversation) Numerous amendments are being negotiated in the UK parliament in an attempt to break the Brexit stalemate. There does not seem to be a clear majority for any specific way forward with Brexit and the parliamentary arithmetic has so far worked against the government. Meanwhile, the clock is ticking before Britain leaves the EU without a deal in place and reverts to World Trade Organisation (WTO) rules. The situation has been described as 'Adrift, rudderless, confused, chaotic. A mess.' This may be true in many ways. But the roots of this current situation lie with the decision to call the referendum in the first place. It has long been argued that parliamentary systems are more conducive to stable democracy. In a phenomenon referred to as the ' perils of presidentialism ', this type of regime often produces a divided government, due to competing claims for legitimacy by both the president and the assembly. Our recent work shows that parliamentary systems also produce superior economic outcomes. By using data from 119 countries across the period 1950 to 2015 and examining an extensive set of macroeconomic data, we find that parliamentary regimes are consistently better for a country's economy. On average, annual output growth is up to 1.2 percentage points higher, inflation is less volatile and 6 percentage points lower, and income inequality is up to 20% lower in countries governed by parliamentary systems. To answer this question, it is crucial to understand the wider institutional context within which the government systems operate. It is now widely recognised that the quality of a country's institutions – the legal and administrative bodies that underpin society – plays a key role in economic performance. Our findings reinforce the significance of the role these play in economic outcomes. You might be wondering how the US bucks this trend. It is the world's largest economy, but has a presidential system. Our results suggest that the reason why the US still experiences relatively good economic outcomes with a presidential regime is due to the checks and balances its constitution puts in place that ensure a separation of powers between the legislative, executive and judicial arms of government.